You are born under the influence of stars and they change their positions to bring you to different experiences in life good or bad. The constellation of stars are the deciding factor of your life and hence they sometimes need to appeased in order to have a smooth sailing. A Manglik person, for that matter faces most challenge when he is slated to tie the nuptial knot. It is believed that when a person marries a Manglik person, adversities will break into his life and his mental peace will be plagued. Not only that, he may fall prey to accidents, diseases which might result in his death. When does the mangal Dosha occur? 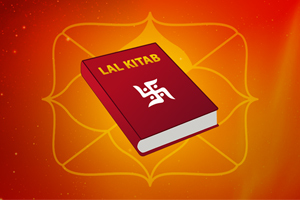 Mangal dosha occurs in your kundali when the Mars is placed in the 1st, 4th, 7th, 8th and 12th houses of your kundli. If such is the case, you are surely Manglik and is likely to face problems in your marriage which may turn as fatal as disharmony post married life, divorce or death of your spouse. 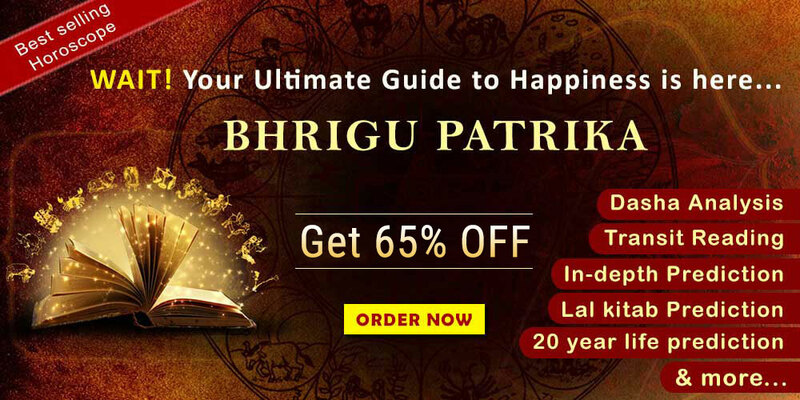 Judging by the Vedic Sashtras however, there are different kinds of remedies to curtail this problem that are widely circulated among the astrologers who perform puja as a way out. 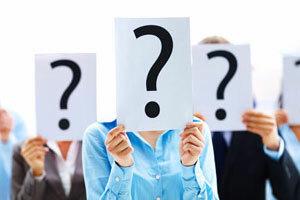 How Mars is accountable for building your personality? Mars, the planet is symbolic of desires, inspiration and will power to undertake risks, self-confidence, ego and quick actions. Mangal deva is the ruler of this phase who is known to be the celestial god of war is you draw information from the Vedas. 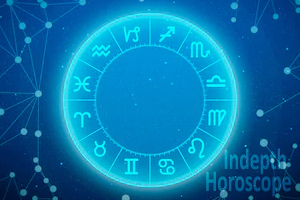 Mangal has a strong connection with Aries (Vrisha) and Scorpio(Vrishchika). The planet is deemed to be masculine because of its commanding and browbeating qualities. The planet is regarded as furious and masculine when it comes to assuming control over other planets. As planet Mars is inflicted with passionate qualities, it brings diseases such a anoxeria, addictions and hypertension. Also, there are other inflammatory conditions that are likely to take place if the planet sets an evil eye on you. The effects will only start bluring out when you reach the threshold of 28 years. Mangliks are advised to marry late, especially after 28 years of age because at that time the negative impacts of Mars start dying down. Mangal dosha can be rectified by many means so that you can enjoy your personal life. You can thereby rekindle the lost harmony in your relationships, bolster the emotional strength and many more. You will need to offer prayers to Mangal deva everyday to make sure that he is appeased and you are no longer facing his wrath. What to do to appease Mangal deva? You need to offer your prayers everyday to the god as to appease him without fail. The main focus, however should remain on worshipping him during Tuesdays by chanting this mantra " Om Kram Kreem Kraum Shah Bhaumaya Namah". It is believed that Lord Ganesha and Lord Hanuman too can simmer down the malefic effects of Mars so appeasing them also should be your preoccupation. You can worship Lord Ganesha and offer oil to Lord Hanuman on Tuesdays to nullify the effects of Mangal dosh. It is also prescribed to observe fast on Ganesh Chaturthi and Hanuman Jayanti. If you wear Red colored clothes during Tuesdays, the bad effects can also be annulled because red is said to be the color of Mars. You may keep a Red handkerchief with you to attract the cosmic energy of Mars. The gemstone that is ruled by Mars is Red Coral so wearing it will be apt for appeasing Mars. You will start feeling confident as soon as you wear it and this will also help you find out the suitable partner for you. You will have the financial stability that you have always craved for and when you are stable financially, you will be ready to embrace challenges and discernments that life tasks you with. The most suggested ones are the 8 mukhi or 14 ten mukhi Rudrakshas that will fill you with all sorts of positive energies. You will be in a confident footing to deal with all sorts of challenges, obstacles et al. Especially, when you wear 14 mukhi rudraksha, you get the emotional balance as a blessing by Lord Hanumana. You achieve victory over those green eyed monsters that decelerate your success. You can prepare a bracelet with the same and wear. There are Mangal Yantras too that you can lay your hands on. When you energize a Mangal yantra and keep it in your house, you ensure lifelong prosperity. It will rekindle the lost harmony of your marital life, make it blissful, increase finance and release you from debts, ensure material comforts in life.